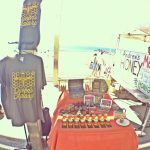 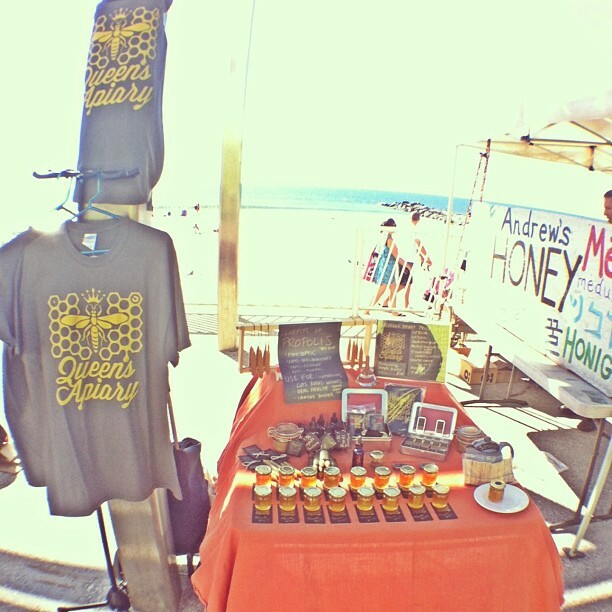 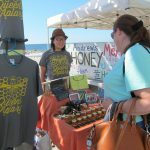 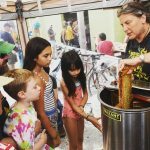 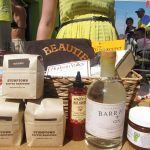 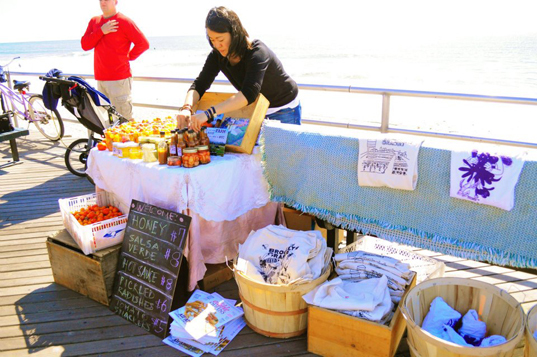 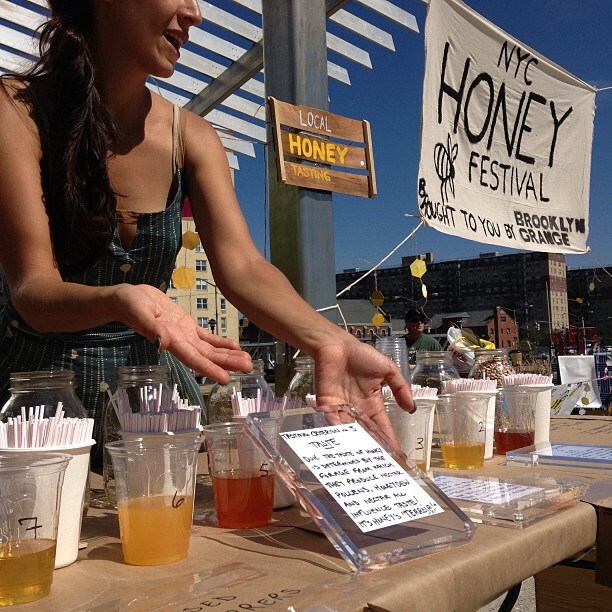 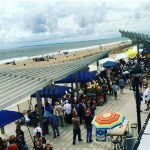 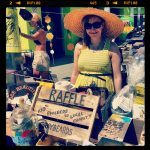 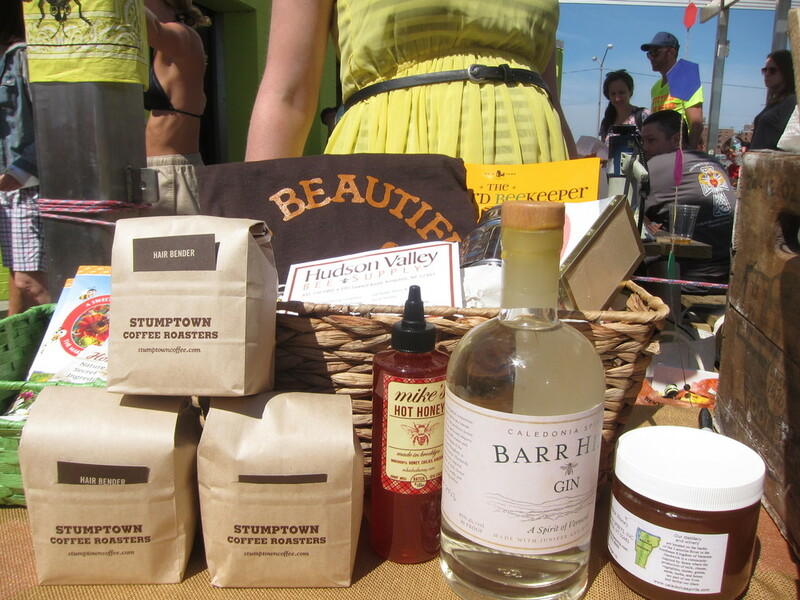 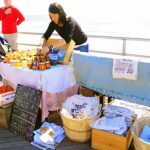 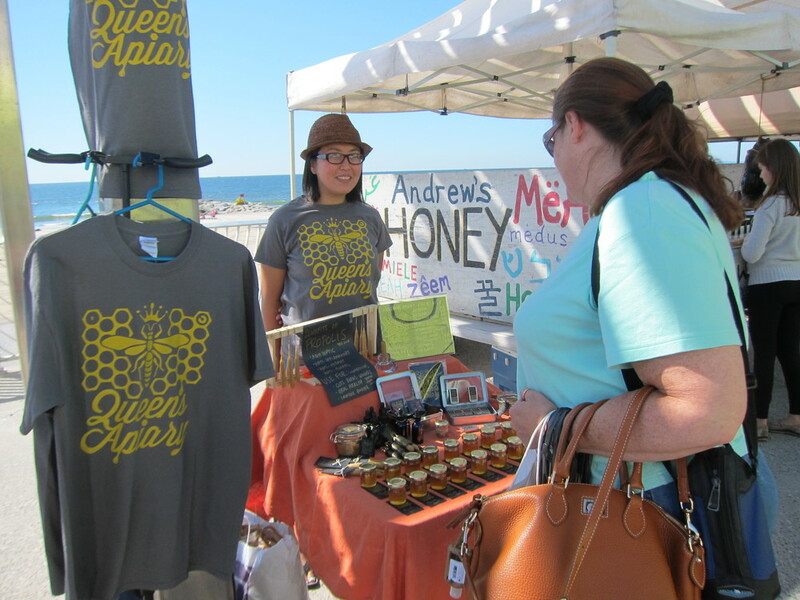 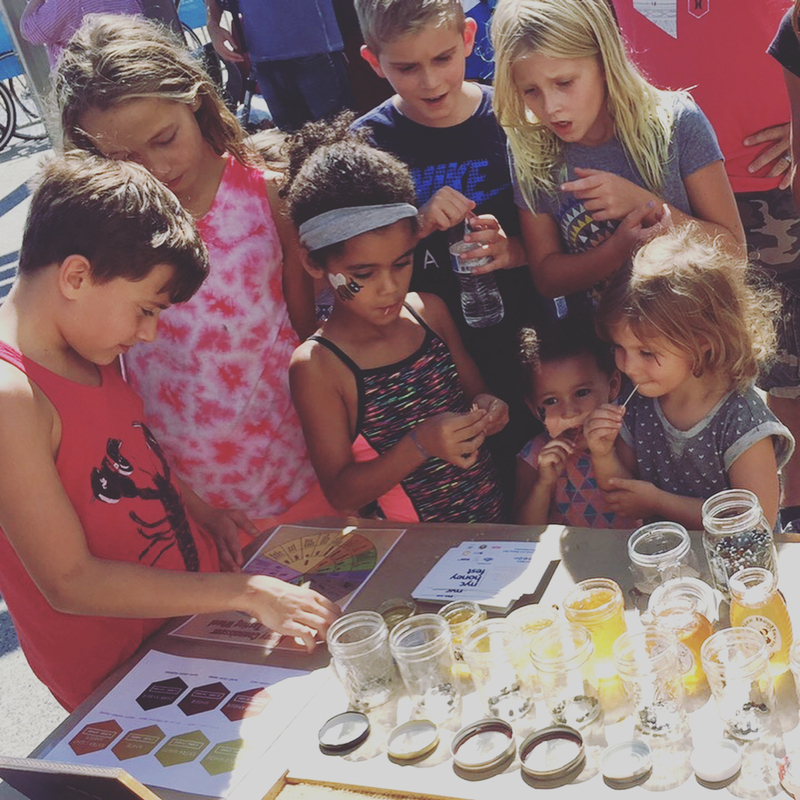 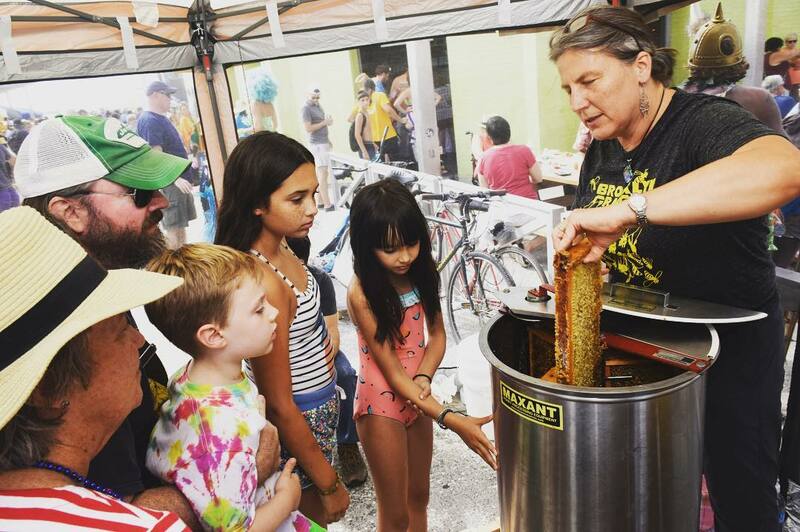 NYC Honey Fest will return to the Rockaway Beach Boardwalk for its eighth year. In 2017 the baton was passed on to Wilk Apiary and they are keeping the tradition of the NYC Honey Festival alive. 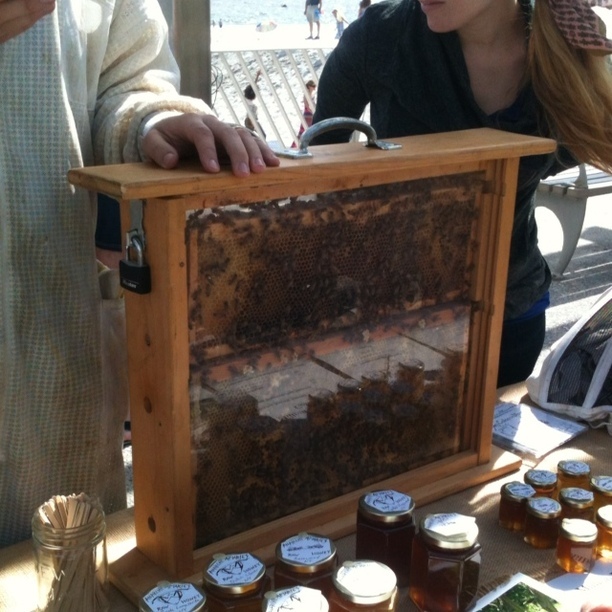 A tasting station will be available so you can try the variety of honey being offered. 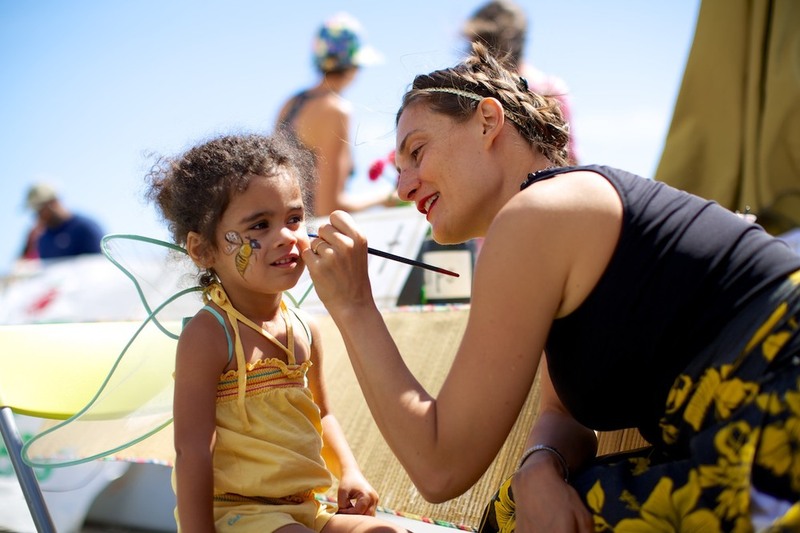 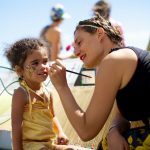 It’s a fun filled day for the entire family with art, food, music, face painting, crafts for kids and much more. 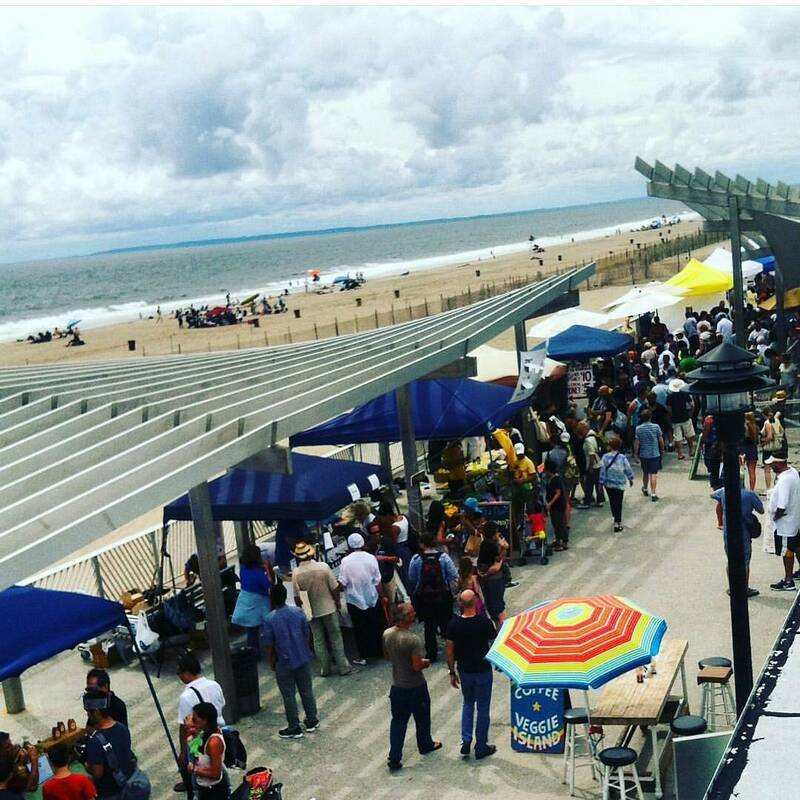 Did you know … both Q52 & Q53 near Queens Center Mall goes straight to the beach!